Ready, Set, Learn – Baking! This Friday, Feb 16th is the 4th week of The Whole School’s FREE Ready, Set, Learn program. 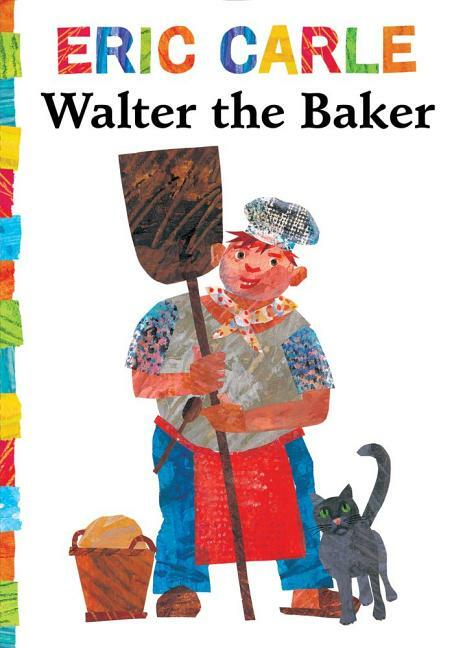 At this Friday’s reading readiness program the children will be baking with Suzanne and reading Walter the Baker by Eric Carle! Please come and join in from 9-noon at the Whole School. See you there! ← Whole School ART SHOW at Sissies!